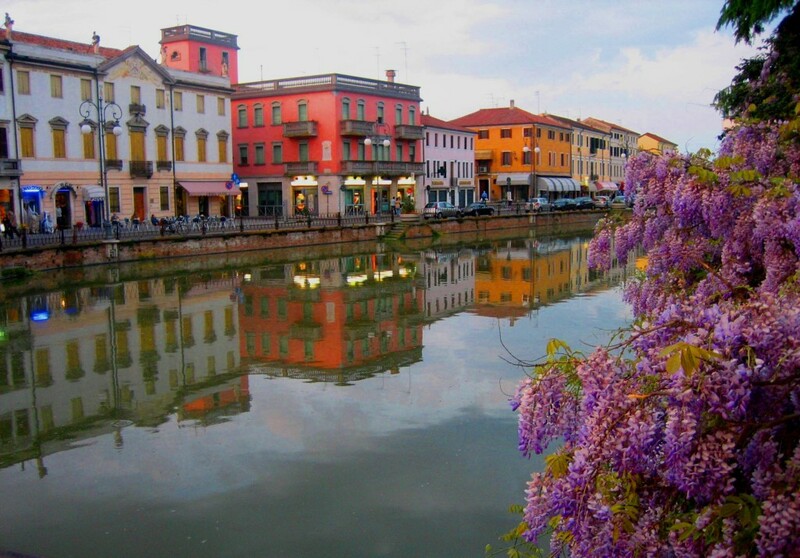 Adria is a small city in the province of Rovigo in the Veneto region of Northern Italy, situated between the rivers Adige and Po. The remains of the Etruscan city of Atria or Hatria are to be found below the modern city, three to four metres below the current level. Adria and Spina were the Etruscan ports for Felsina (now Bologna). Adria may have been given its name during an early period because of the Adriatic Sea, to which it was connected by channels. The conservatory takes its name from the Italian composer and conductor Antonio Buzzolla (March 2, 1815 – March 20, 1871). A native of Adria, he studied in Venice, and later worked with Gaetano Donizetti and Saverio Mercadante. He composed five operas, but was better known in his lifetime for ariettas and canzonettas in the Venetian dialect. In 1855 he served as the maestro di cappella of the Cappella Marciana at St Mark’s Basilica in Venice. Buzzolla was one of the composers invited by Giuseppe Verdi to contribute to the Messa per Rossini; he composed the opening movement, the Requiem e Kyrie. He died in Venice in 1871. The conservatory headquarters are located in a Neoclassic Villa named after Ferrante Mecenati. 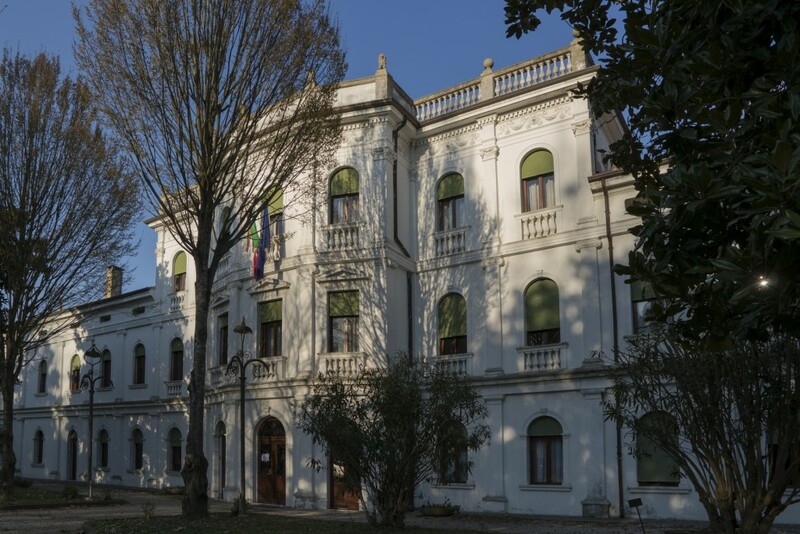 The villa was donated by his wife Mrs. Rosita Lusardi-Mecenati to the city of Adria to host the music school (Liceo Musicale Buzzolla) and the concert society “A.Buzzolla”. 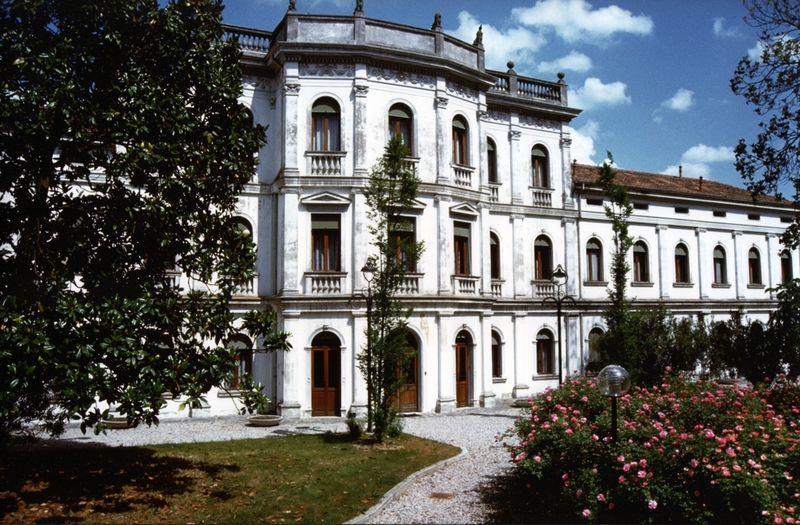 The engineer Gianfranco Scarpari adapted the Villa, as requested by Mecenate family, into a musical institute. Erasmus+ program offers the possibility to make an outstanding learning experience abroad. The Erasmus Programme is an EU exchange student programme that has been in existence since the late 1980. Its purpose is to provide foreign exchange options for students from within the European Union and it involves many of the best universities and seats of learning on the continent. How does the Erasmus Program work? How long can students study abroad? How can students go abroad? Internationalization for us doesn’t end with Erasmus+ program but means a world wide net of musical project exchanges which involve non only European music institute, associations or societies, but also organizations out of the European community. We have special agreements with China, Kazakistan, and others. Please find out more info writing at ufficio.eramsus@conservatorioadria.it and write us your international project or proposal. 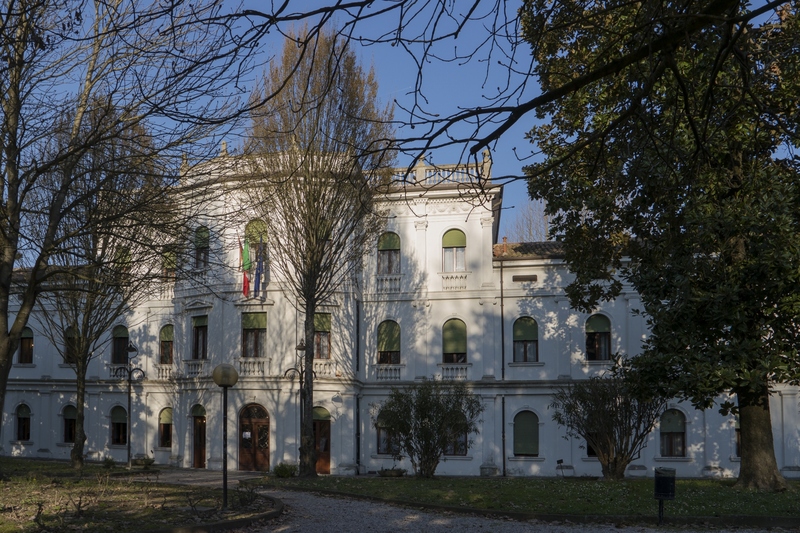 The head of the International affairs and Erasmus office at the conservatory of Adria is Prof. Carlo Pari, who is also one of the piano professors of the institute. Carlo Pari, carried out his musical studies at the G.Rossini Conservatory in Pesaro, conferring a Diploma in Piano and Composition with full marks and with honors. After specializing subsequently at numerous and authoritative Academies of Music and Masters of Piano interpretations, he devoted himself to an intense concert activity which took him, as a solo pianist and accompanist to play in the most prestigious European end not European concert halls and festivals, as well as, Carnegie Hall, Alice Tully Hall, Merkin Hall (New York), Teatro Bonci, Teatro Rossini, Santa Cecilia Auditorium, Teatro Manzoni, (Bologna, Cesena, Pesaro), Italy Beijing Concert Hall, Centre of performing art, Tianjin Concert Hall, Handan Concert Hall, Forbidden City Concert Hall (Beijing, Handan, Tianjin, Shangai, Cheng Du, Changsa China), Rachmaninoff Concert Hall, Great Hall, Kremlin (Moscow, San Petersburg, Kazan, Russia), Nibrokajen (Stockholm, Sweden), Salle Pleyell (Paris, France), Steinway Hall, Wigmore Hall (London, UK), etc. As an eclectic musician, he has focused on various disciplines and music types collaborating with world-famous artists such as: Tullio de Piscopo, Luciano Pavarotti, Mirella Freni, Katia Ricciarelli, Giuseppe Taddei, Rolando Panerai, Michele Placido, Federico Mondelci, and orchestra such as Symphonic Orchestra G.Verdi of Milan, Rossini Symphony Orchestra, Symphony Orchestra of Moscow, S.Petersburg Philharmonic, Mav Symphony Orchestra etc. He runs master classes and specialization courses at the most important Universities and Conservatories of the world: Bejing, Tianjin, Stockholm, New York City, Glasgow, Cleveland, Sydney, Melbourne, London, Guam – and among the most important institutions: Royal Scottish Academy of Music and Drama (Glasgow), Manhattan School of Music (New York), Tianjin University of music, Tianjin Conservatory of Music, Changsa University of music, Yuè Yang Shi University of music (Beijing, Tianjin, Changsa, Chengdu, China), Cleveland Insitute of Music (Cleveland), Estonian Academy of music & Kultuuri-ja-Humanitaarhariduse Institut (Tallinn, Estonia), Guam University, (Guam, USA) Moscow Conservatory of Music, Gnessin Academy, Shnittke Institute (Moscow, Russia) He is principal piano teacher at the Conservatory of music in Adria and a Steinway Artist. He is responsible of the international affairs and Erasmus Office at the Conservatory of Music A.Buzzolla in Adria.